Harlingen is home to over 60,000 residents and is located in the heart of the Rio Grande Valley. There are many advertising opportunities throughout the city including sports venues like the Valley Race Park and the World Birding Center. Utilize out-of-home advertising near a branch of Texas State Technical College where you can capture hundreds of potential customers. 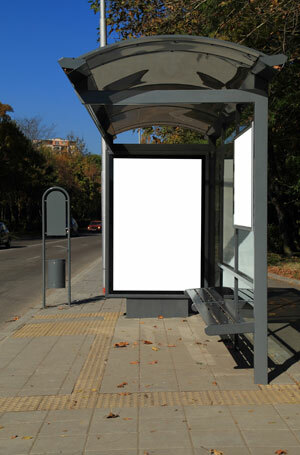 Target your audience with outdoor advertisements or digital signage advertisements close to attractions like the Harlingen Arts and Heritage Museum or the Iwo Jima Memorial Monument. The major roadways servicing the city also provide billboard possibilities. Billboards on I-2 or I-69E would generate high traffic exposure of your business. Zip Codes: 78550, 78551, 78552, 78553.